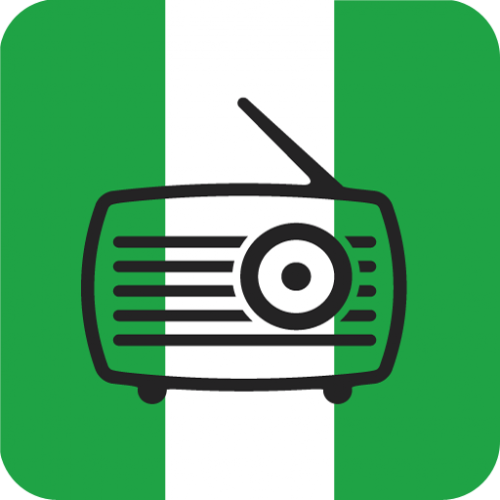 Nigerian Radio app has collected more than 85 radio all over the Nigeria. We strongly believe we have big collection than others. And finally Nigerian Radio app 100% free!